“Lessons canceled by the student for any reason cannot be made up, nor will a tuition refund/credit be given. However the studio, at it’s discretion, may offer a courtesy makeup based on the schedule of openings for the week.”Due to high demand and limited space, we’ve decided to offer makeups in the form of academy master classes, rather than offer NO makeups at all.Now, if you need to miss a lesson, no worries. Simply sign up for one of our one-hour master class make-up sessions. Master Classes are one-hour sessions that offer a new and enriching experience for the students and it gives them another chance to interact and learn from, and with each other. As long as you’re a student, makeups never expire. Master Classes will be offered on several days/times each month. The Academy Master Class Session signup link will go live on June 1st. You’ll need to signup at least one week before the class you’d like to attend. We know many of you have summer plans and we hope you have tons of cool adventures! Since Morris Music Academy is open year-round, it’s a good idea to start thinking about summer now! 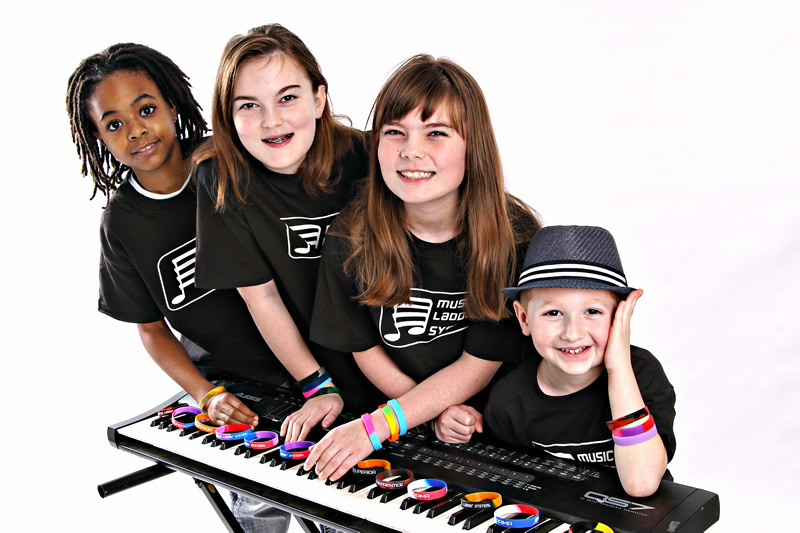 A. Morris Music Academy is open year-round, and we do not close in the summer. A. We actually grow in enrollment during the summer months! Some students withdraw, but we are getting a huge influx of new students for the summer and majority continue into the fall. A. As of today, we have 120 students and adding a few news students every day. The prime-time spots between 2:00pm-8:00pm are going fast and nearly full on some days! A. Lessons are first come, first serve so if students withdraw for the summer, we cannot guarantee that you will have a spot in the fall, as we will open the spot to new students. Do you want lessons with your teacher in the same time slot for the fall? If the answers are YES, there are TWO WAYS to keep your spot – please talk to the front desk so we can help you! We Can’t Wait to Hear You Perform! 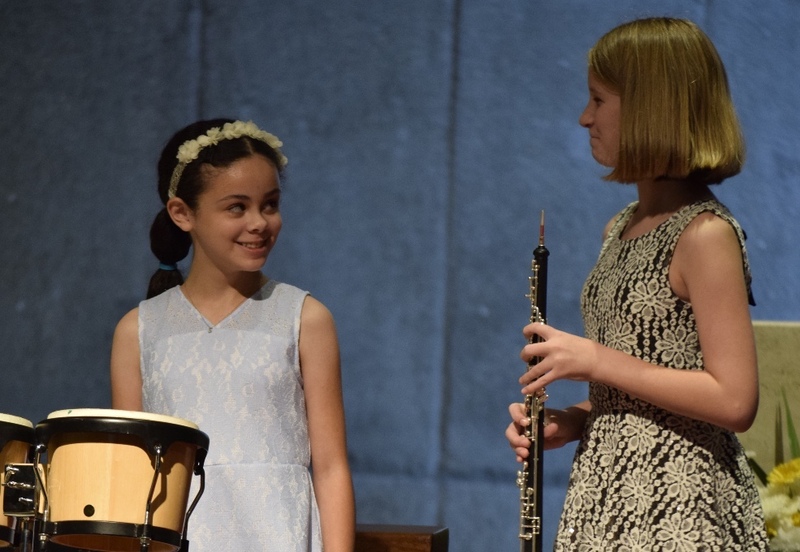 We are looking forward to seeing our students showcase their musical talents at our first Summer Recital at St. Paul’s by the Sea Episcopal Church in Jacksonville Beach on Saturday, July 29th at 1:00pm. You’ll receive a SignUp Genius registration email within the next couple of weeks. 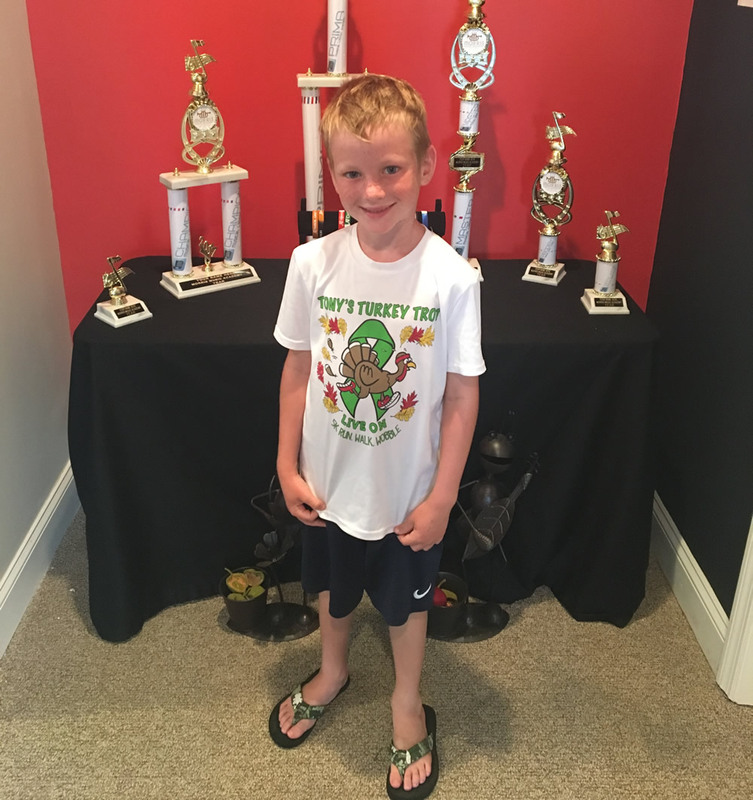 Congratulations to our May Student of the Month, Emerson! Emerson is a piano student with a passion for learning and recently performed in his very first recital. Keep up the great work, Emerson! FOR MEMORIAL DAY, MONDAY MAY 29th! Closed Circuit Monitoring of lessons rooms and reception. Background checks on all instructors and staff.